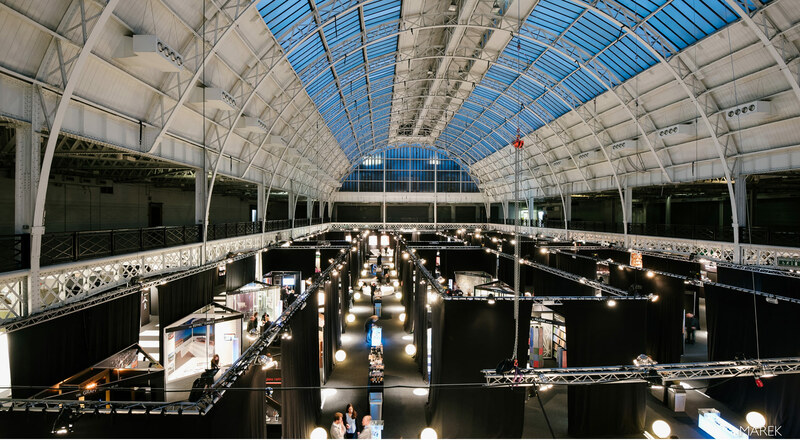 Architect@Work is an exclusive trade fair for architecture professionals held in 10 European countries and China. The show’s specific characteristics in terms of its relaxed atmosphere, layout and size, create the perfect environment to promote interaction. Architect@Work is known for its unique concept; offering each brand an exhibition space in which to show a carefully curated selection of products, previously approved by a prestigious committee of architects. Architect@Work transforms the traditional aisles found at conventional trade fairs into lounge areas: places to interact and enjoy a drink, chat and find out more about innovative products, applications and services. This innovative architectural event will make its debut in Barcelona from 29 to 30 March this year. Spain has been on the radar of the Architect@Work organisers for some time and many exhibitors had been asking for a Spanish version of the event over the past two years. This, combined with the fact that the economy is showing signs of recovery again, is further proof that the market is ready for the first Spanish edition of this exclusive exhibition concept. Made a note of the date? All that is left is to sign up!